“We cannot do great things – only small things with great love” – Mother Theresa. This remains the cornerstone of Marietta Glazer‘s life. She retired after 30 years as a nurse clinician at Memorial & the DiMaggio Children’s Hospitals. She has a Ph.D. in Health Care Administration and a Master’s Degree in Mental Health Counseling. Born in Chicago to Theresa and Charles Natarelli, she’s been married to her best friend, Dr. Ira Glazer, for 27 years. They have six children, one beautiful daughter-in-law and three dogs and are currently raising two beautiful granddaughters. 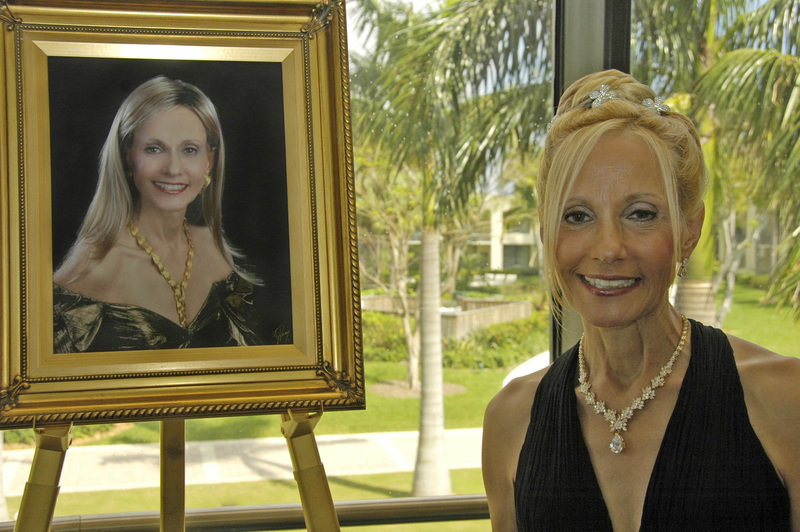 She is the immediate past president of the Broward County Medical Association Alliance, and serves on the boards of the America Cancer Society, Helping Abused Neglected Disadvantaged Youth (HANDY), Royal Dames of Cancer Research and Diamond Angels of the Joe DiMaggio Children’s Hospital. She has chaired events for the American Cancer Society, American Lung Association and Florida’s Children First. She is also proud of her part in the passage of Florida Bill “Keeping Children Safe in 2007”. She was recently named “A Woman of Distinction” by the March of Dimes. She and her husband hosted two “Guess Who’s Coming to Dinner” parties and enjoy supporting the Opera. What you don’t know about Marietta is that before becoming a nurse, she was a second grade parochial school teacher!